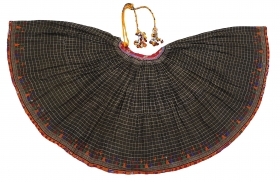 india mughal period hand fan silver. 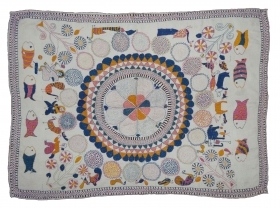 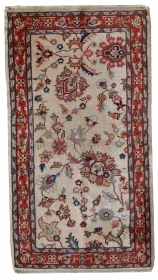 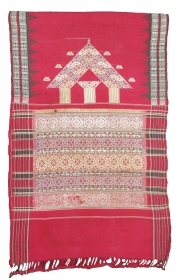 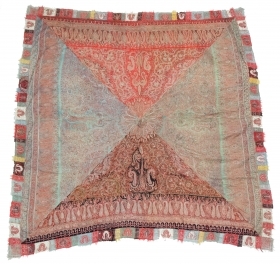 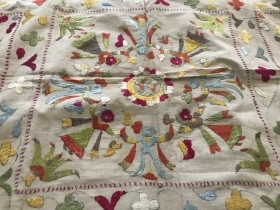 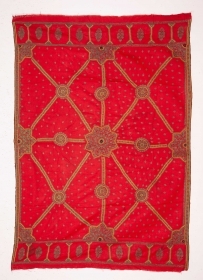 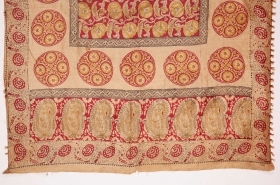 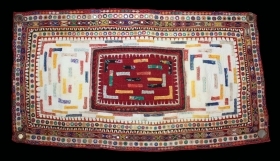 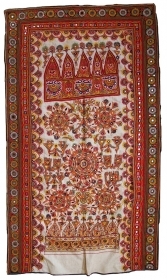 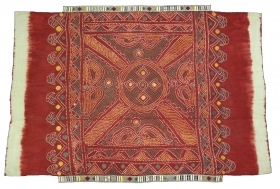 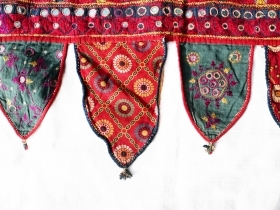 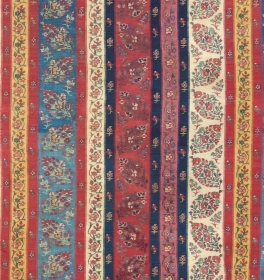 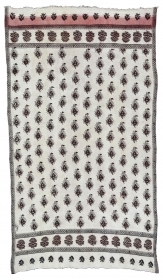 The Camel Decoration Gorbandh From Rajasthan India.Circa.1930.On Cotton and Vegetable Colour.Used for Festival Desert Region Jaisalmer Rajesthan.Its size is 68cm x 144cm.(DSL02960). 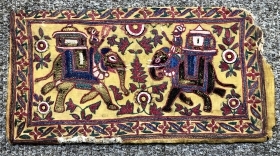 Manchester Roller Print From Manchester England made for Indian Market. 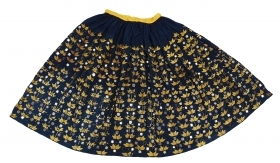 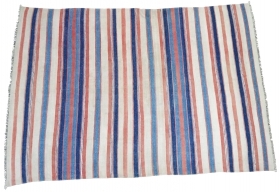 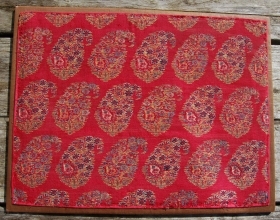 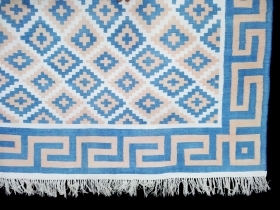 Roller Printed on Cotton.Its size is 58cm x 60cm.(DSL02920). 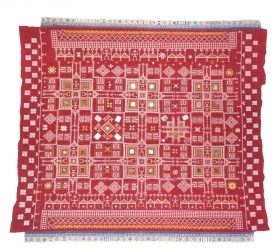 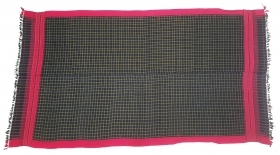 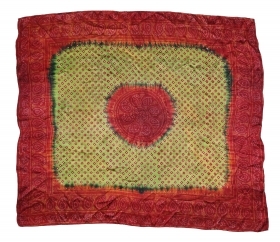 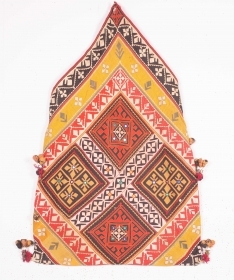 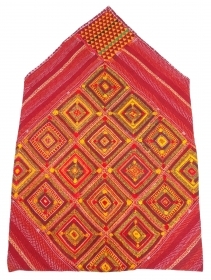 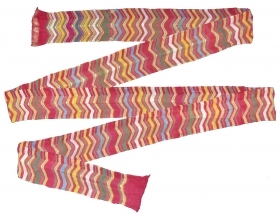 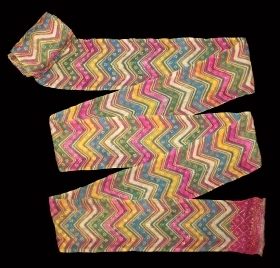 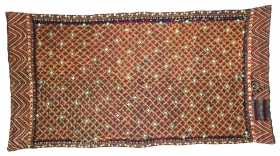 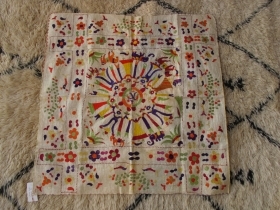 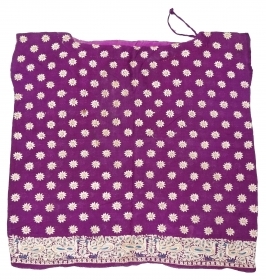 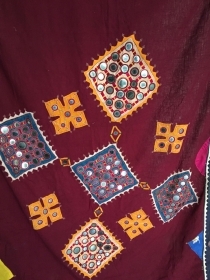 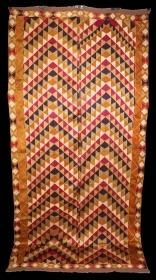 Phulkari from West(Pakistan)Punjab India Called As Chand Bagh.Rare Design.Extremely Fine Phulkari.(DSL02900). 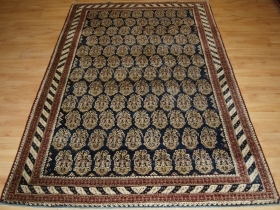 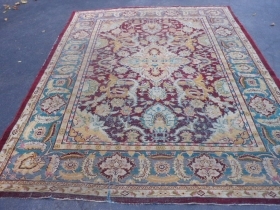 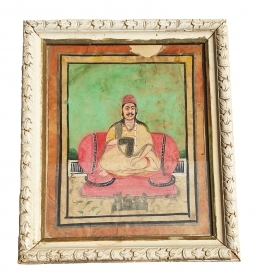 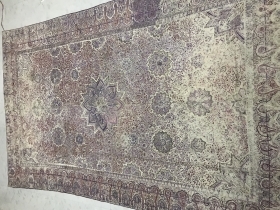 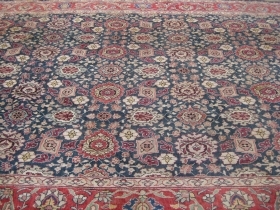 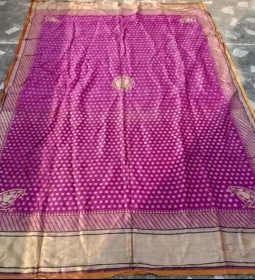 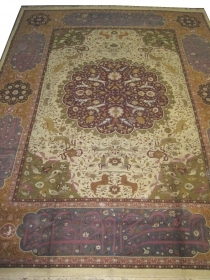 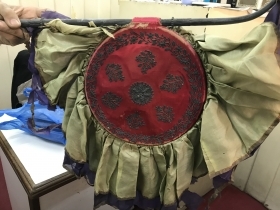 Lovely chamba rumal in good condition. 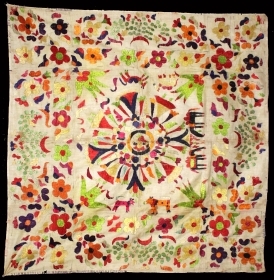 75x75cm. 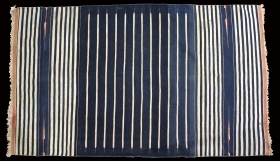 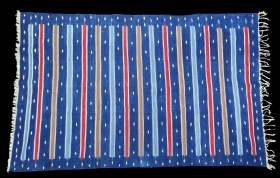 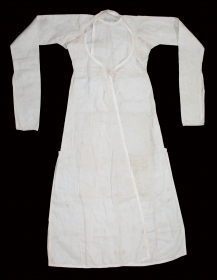 Jail Dhurrie(cotton)Natural Indigo and tightly woven From Bikaner Rajsthan India.C.1900.Its size is 110cm x 185cm.(DSL02890). 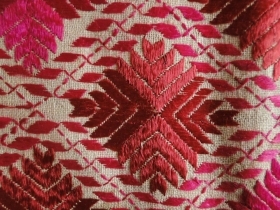 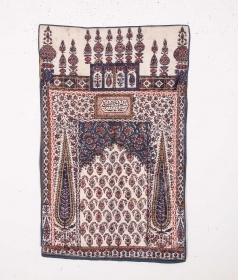 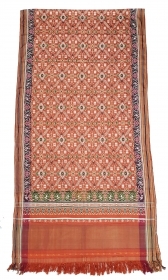 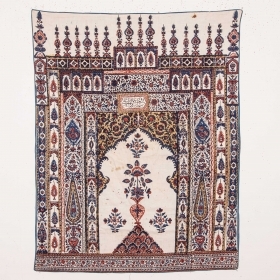 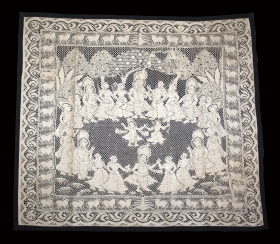 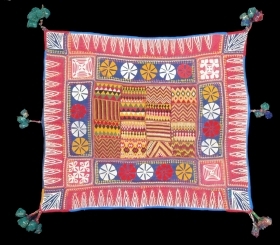 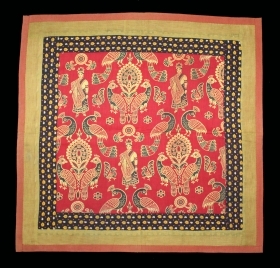 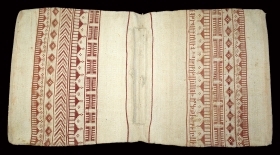 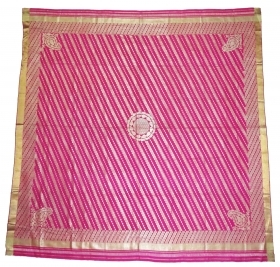 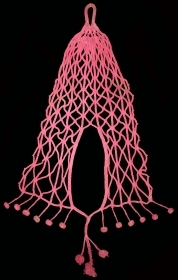 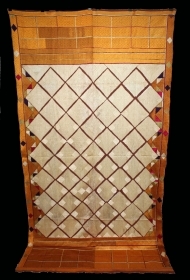 Pichwai of Cotton Lace Net,of Raas From Germany,Made for Indian Market C.1900.Its size is 79cm x 89cm.(DSL02880). 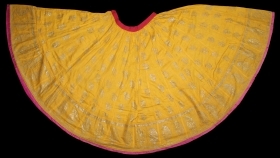 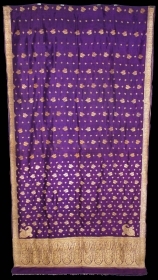 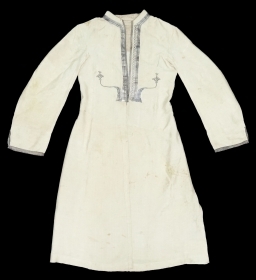 Panch Rangi Laheriya Pagh(Turban) Worn During the Monsoon Fine cotton Mull-Mull,Gold Paste.C.1900.Royals family Rajasthan India.Length 15 to 18 miter.(DSL02860). 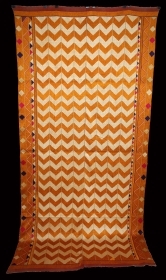 Donkey Trapping Bag From Kutch Gujarat,India.C.1900.Used for Carrying the Salt in White Rann Of Kutch.Its size is 65cm x 123cm. 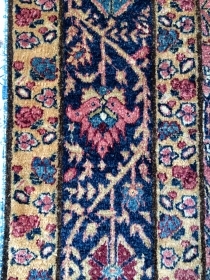 (DSL02830).